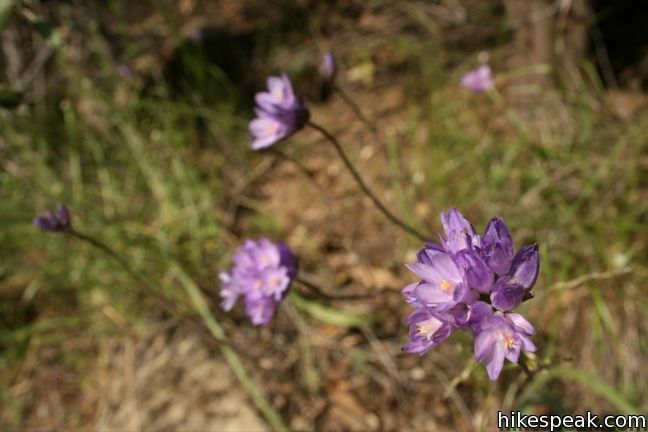 Wheeler Gorge offers a campground and a nature trail. 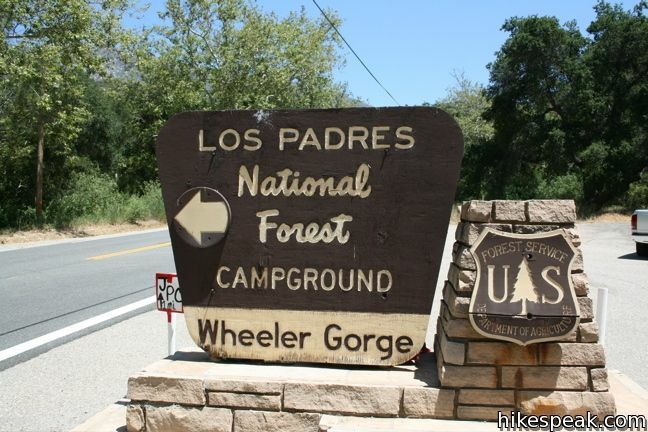 If you are planning an overnight visit to the Los Padres near Ojai, keep Wheeler Gorge campground as an option. When the free campgrounds fill up with weekend fishermen, Wheeler Gorge is an attractive alternative. Single sites go for $25 a night (and $10 for additional vehicles). Double sites are available for $50 per night (all prices as of 2018). On busy weekends, a two night minimum may be in place. Sites can be reserved at recreation.gov or by calling or 1-877-444-6777. The campground rests along the banks of a flowing creek, making the grounds lush and relatively private. Pick your spot among the 70 nicely-spaced sites. 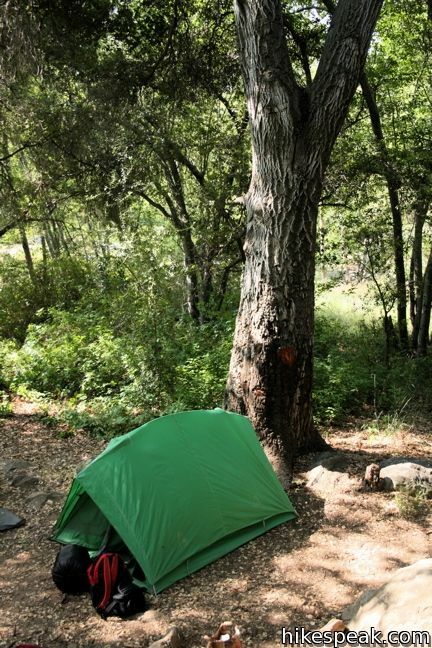 Watch out for the poison oak when deciding where to place your tent. Right next to the campground is a trailhead for a short hike. This brief loop is 0.7 miles long, but offers respectable views of the surrounding mountains. 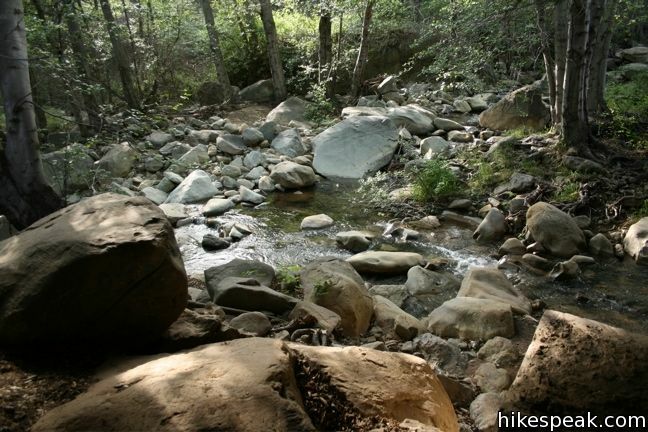 The trail frolics along Matilija Creek before rising up on to a hill for a good look around. The campground is located right along Route 33, so even if you are only driving past, the short nature trail may be worthy of a stop. 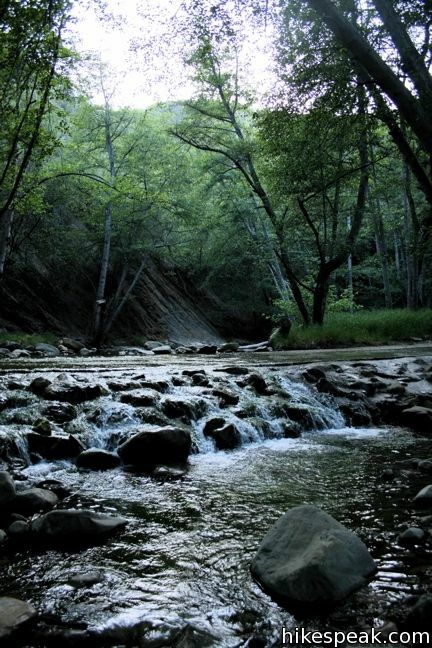 For current information about Wheeler Gorge, contact the Ojai Ranger District Office of Los Padres National Forest at (805) 646-4348. To get to Wheeler Gorge: Take the 101 north through Ventura and exit onto Highway 33. 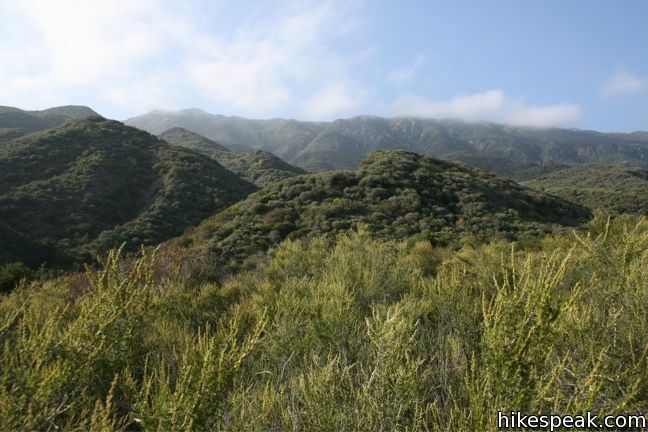 Take the 33 through Ojai and into the Los Padres National Forest. It is approximately 8.5 miles from the city to the campground, which will be on the left. These photos were taken in April of 2008. Click to enlarge. 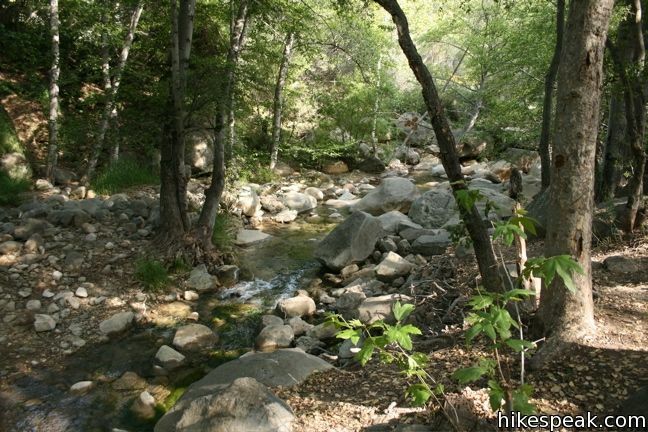 This 19-miles round trip follows Sespe Creek to a relaxing hot springs. 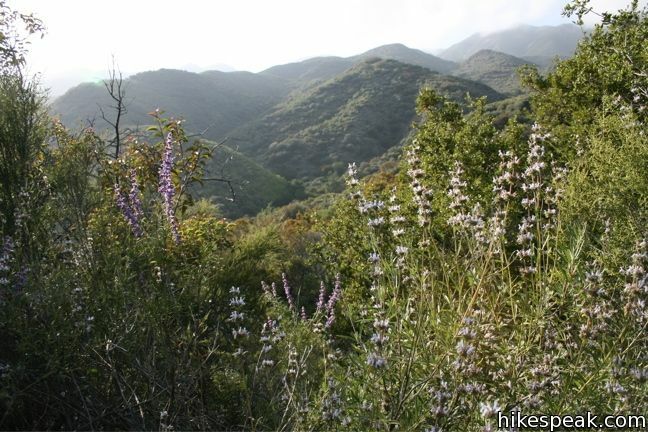 This 2.9-mile hike in Ojai goes up a canyon in the frontcountry of the Topatopa Mountains and ventures off trail along the soothing waters of Thacher Creek. 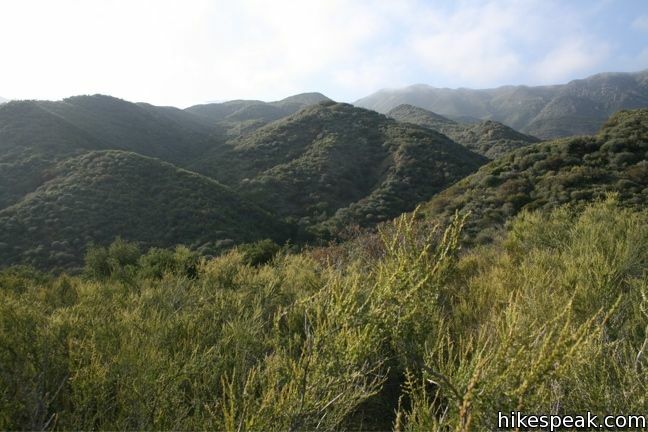 This 5.5 to 6.5-mile hike travels up a canyon to a viewpoint in the Topatopa Mountains between Ojai and Santa Paula. 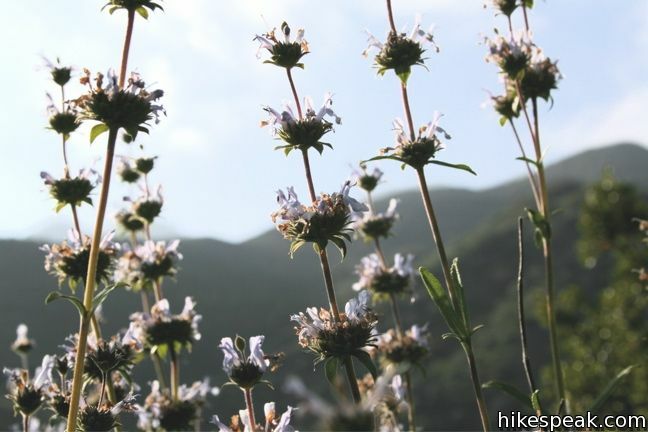 This 8-mile hike ventures up rugged Santa Paula Canyon to a waterfall and a Punchbowl of pools and cascades in Santa Paula Creek by Big Cone Camp. This level and easy 1.5-mile loop in Emma Wood State Beach borders the Pacific Ocean, the Ventura River, and an estuary flocked by seabirds. This 90-site campground in Ventura is only for RVs, offers ocean views but few amenities, and does not allow tents. 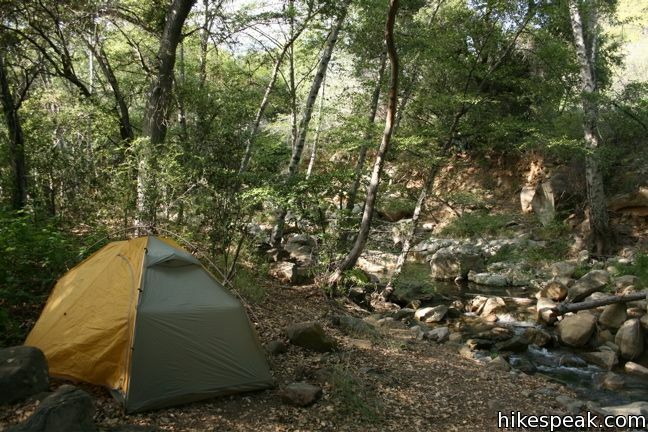 This 132-site campground offers oceanfront camping along the coast west of Santa Barbara. This 67-site campground is a great oceanfront camping destination along the coast west of Santa Barbara, just three miles from El Capitán State Beach. I wanted to know where is the double tier waterfall located and which one is the nearest campground. Would it be the Wheeler Gorge or we are too far from there? Rose Valley Campground is the one with the “double water fall”. It’s farther up the road (maybe 10 miles or so), Right turn, and another 3 or 4 miles on the right. Look for the signs. 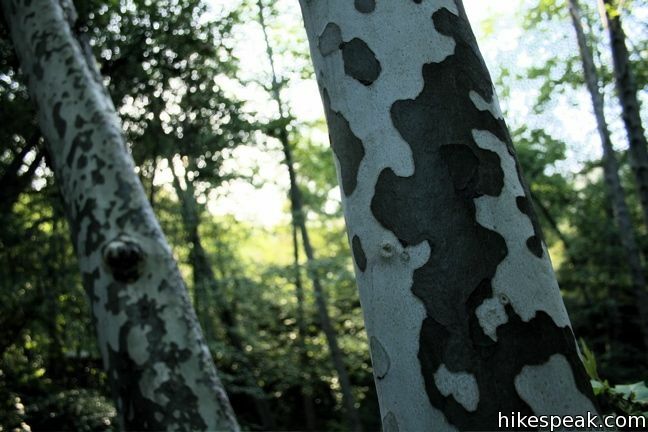 It’s a great day hike, pack a lunch, stay the night. Rose Valley Campground is the closest one to Rose Valley Falls, but Wheeler Gorge is not too far. I just wanted to thank the person who used light green duct tape to mark one of the trails off Wheeler Gorge. 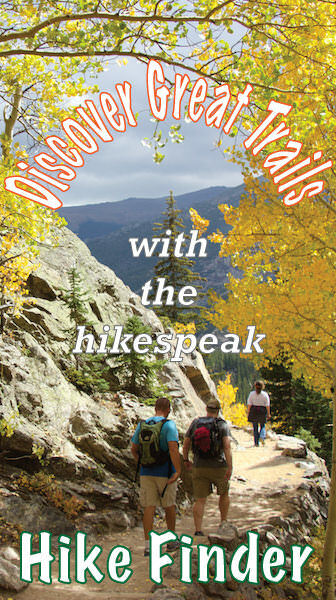 My son and I enjoyed hiking there! I was just there for a couple of hours over the weekend. Wanted to do the Nature Trail but too much poison oak! Not worth two weeks+ of insane rash & itching. But the drive through is gorgeous. I didn’t have time to drive to Rose Valley (about 10-15 miles past the visitors center) to check the path to the waterfall. Visitors Center is adorable and has free trail map & campground maps, a variety of area maps for sale, as well as hats and posters, drinks, & poison oak soap, and some exhibits. 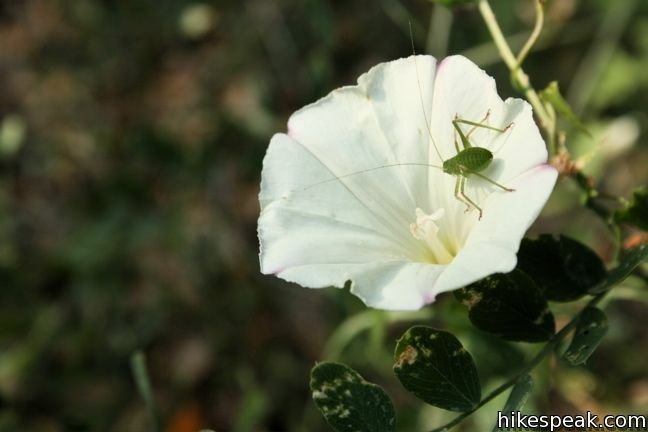 It’s run by the Los Padres Forest Association, not the US Forest Service.